Hello lovely readers, firstly I want to say thank you so much to my new followers and readers. In recent months especially I’ve seen such amazing growth and everyone in the blogosphere has been so supportive. As I’m meeting so many new people, one question I often get asked is where I’m from or more specifically what my ethnicity is. 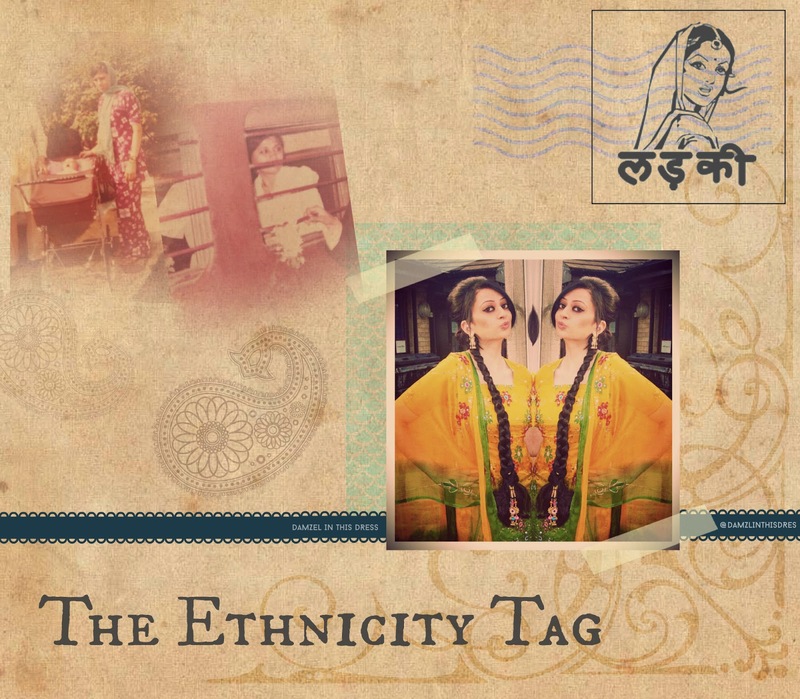 This got me thinking and I decided to do The Ethnicity Tag. Q1. What is your ethnicity? My ethnic origin is Indian. Both my parents were born in India and later migrated to the UK which is where I was brought up. My dad is full Indian however my mum is 3/4 Indian and 1/4 Black African as my great grandma was from Mozambique. Despite being born in England, I’m very aware of my roots and I love anything that’s of Indian culture and even more so when the two cultures (British & Indian) can come together. Q2. When was the last time you visited your country? The last time I went India was in 2011. My cousin was getting married and she wanted to get her wedding outfit made from there. Not one to say no to a holiday and a holiday where we’re specifically going to shop, sounded like a dream! Q3. Name one ethnic food you enjoy the most? This is a tough one because I’m actually not a huge fan of curry’s but I do love a good Lamb Biryani. Particularly when my mum’s made it. I enjoy Indian snacks too such as Samosa’s and Bhajia (onion bhaji’s). Q4. Name one household item that best represents your culture. 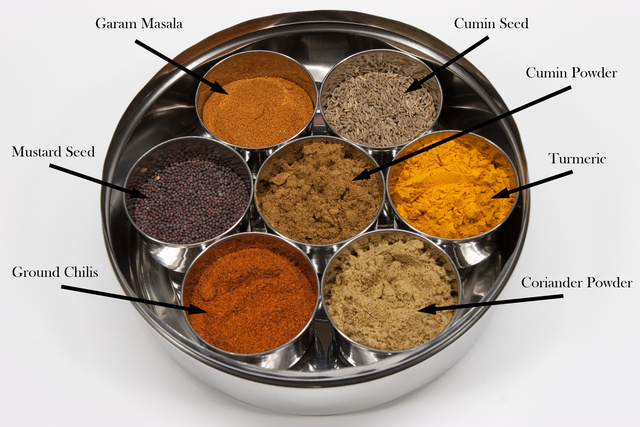 It has to be one of these Indian spice holders. They’re definitely a staple in all Indian house holds. Forget storing your spices in jars, this stainless steel spice box is definitely something you need in your life! Q5. What part of your country are you from? My parents are from a state just off the North West coast of India called Gujarat and Wikipedia has just informed me that it is often referred to as the jewel of the west. Within the state my parents are from the southern part of Gujarat. Q6. Can you speak the language of your ethnicity? I can indeed! Gujarati is my mother tongue and I think I just picked it up whilst growing up because I can speak the language but I can’t read or write it. I can also speak Hindi, I think I picked that up from growing up watching Bollywood films though lol. And that’s a wrap. I hope you enjoyed finding out a little bit more about me and where I come from; and in case you’re wondering the top two pictures above are of my dearest mummy back in the 70’s. I can’t be sure but I think the second one is of her on the train heading back to London. I was absolutely ecstatic when I managed to get hold of these photos as we don’t have very many. Loving her floral purple co-ord!